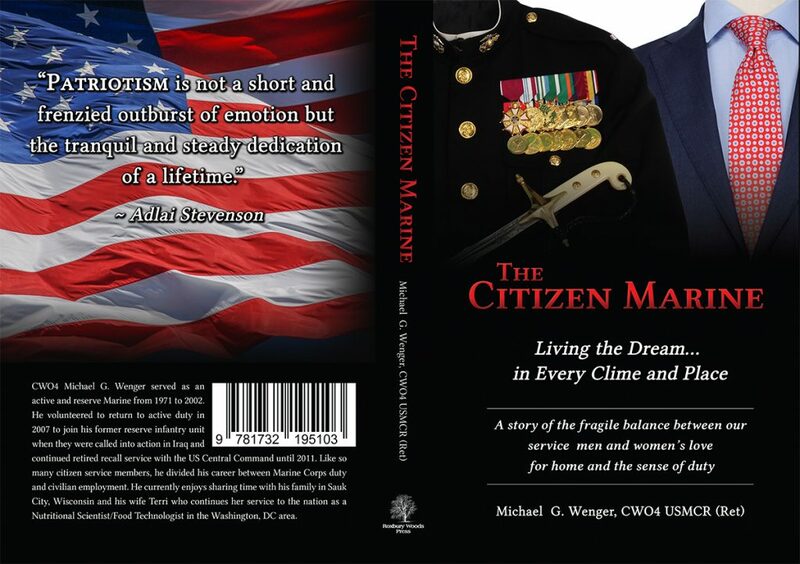 The Citizen Marine is a story of the fragile balance between our service men and women’s love for home, family, and friends and the sense of duty when called into harm’s way. While running in the beautiful Tampa Bay area near the end of four years of Marine Corps retired recall duty a plane ascends from the nearby airport. He knew he’d soon be on one again himself. But, would he be going back home to his loving family for good, or would he be going back to the Middle East for yet another deployment?